How’s this for twisted logic? SodaStream’s chief executive called the Boycott, Divestment and Sanctions movement anti-Semitic and maintained that his company gave West Bank Palestinian workers good pay and benefits. In an interview with the Associated Press on Wednesday, two weeks before the West Bank factory is set to close, SodaStream CEO Daniel Birnbaum said his company’s critics did not have a grasp on the situation on the ground at the factory. SodaStream, a company that produces domestic soda-making machines, announced last fall that it would close its West Bank factory in the face of international pressure from the BDS movement, which seeks to hurt Israel’s economy over its policies towards Palestinians. The movement claimed that SodaStream discriminated against Palestinian workers and paid some less than Israeli workers. Hundreds of Palestinian workers from the factory could lose their jobs in the company’s transition to a new plant in the Negev region because Israel will not grant them all work permits for security reasons. Up to 600 Palestinians worked in the West Bank, and Birnbaum said only about 130 have so far been granted work permits. The commute for West Bank workers will now be a two-hour bus ride to the Negev plant that involves an Israeli border security checkpoint. SodaStream’s revenue took a big hit in 2014. Birnbaum blamed the U.S. market’s movement away from sugary drinks, not the influence of BDS pressure. 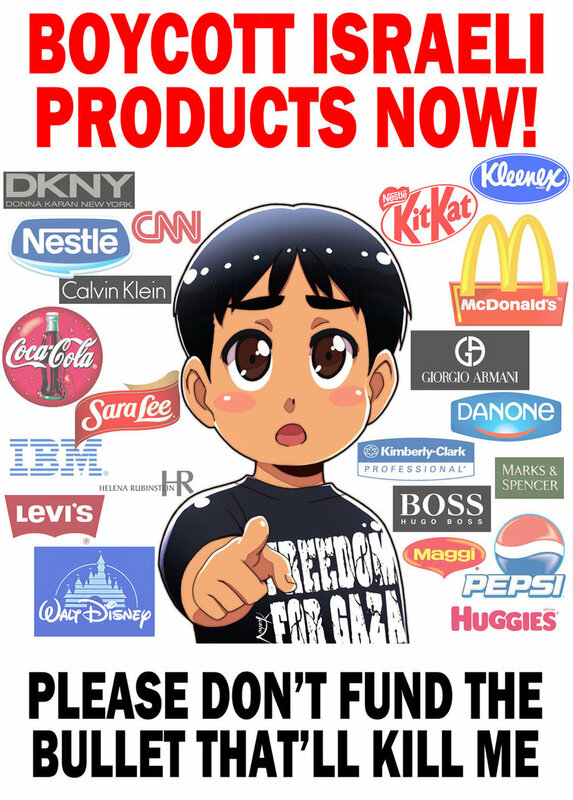 Boycotts are the most Democratic and PEACEFUL of actions. Boycotts are VOTING with dollars. Boycotts PEACEFULLY withhold “power/energy” from those withwhom one disagrees without engaging in violence. surprise surprise, an israeli zionist company twists and tortures logic until it no longer exists, and has no place in reality! I am in Australia – my adult daughter has a SodaStream – SodaStream is an inferior product. Coles brand soda water – retailing for 90 Australian cents for a 1.25 litre bottle – has more bubbles, the bubbles last longer & it taste like real soda water should taste. If you add a quality cordial to the Coles brand soda water, it taste better than regular soft drinks & is still cheaper than SodaStream . Bickfords cranberry cordial & Coles brand soda water is refreshing & delicious. I am surprized that SodaStream is still in business.